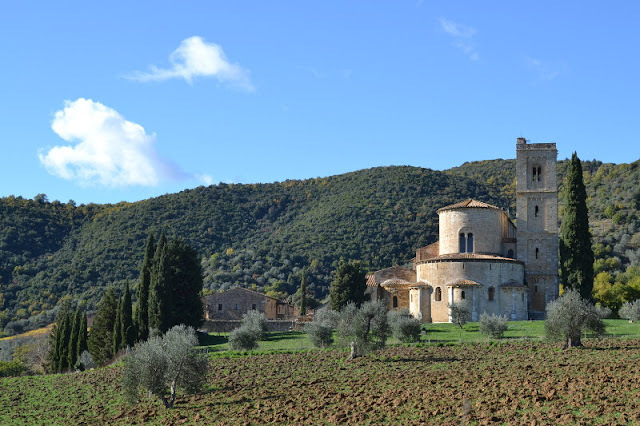 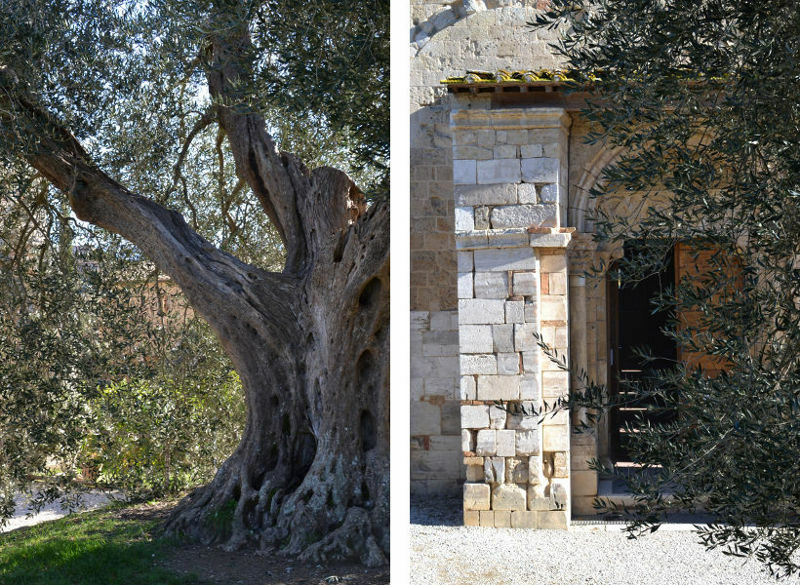 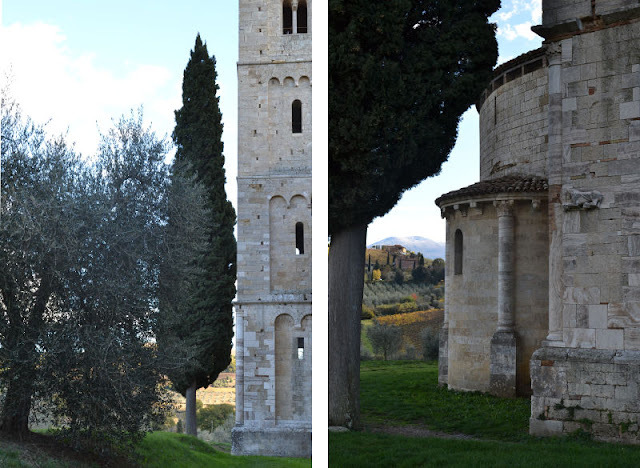 Last weekend, I visited the Abbazia of Sant'Antimo, near Montalcino (Siena). 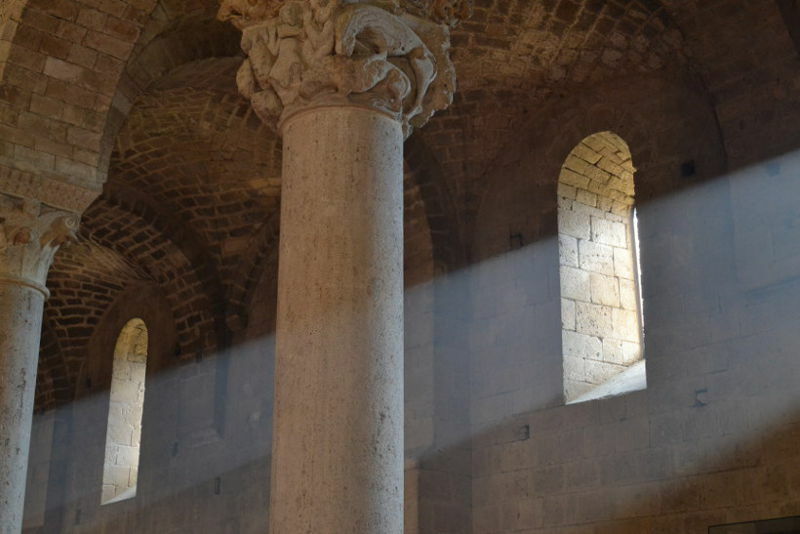 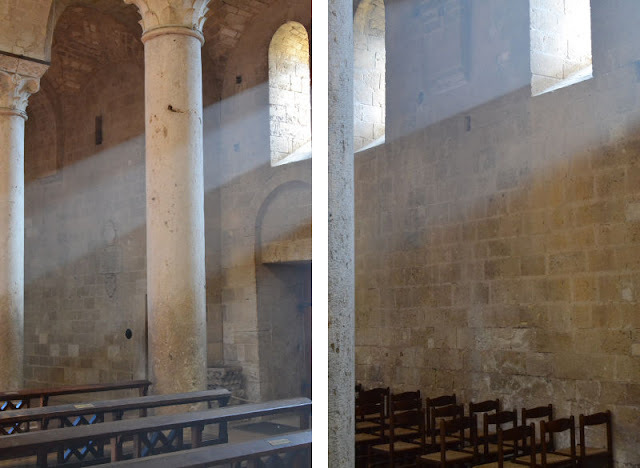 Everytime I go there, I'm awed by the natural light that plays inside through the 12th century windows and by the beauty of the naked interiors. 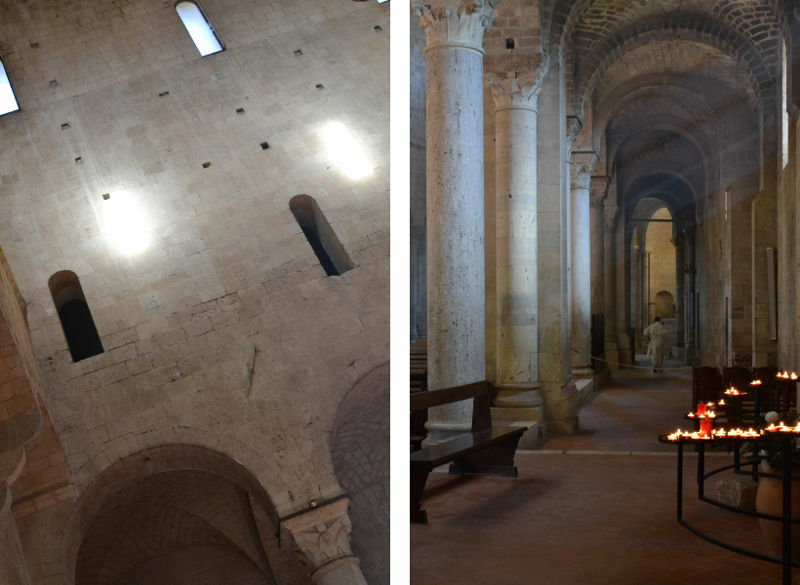 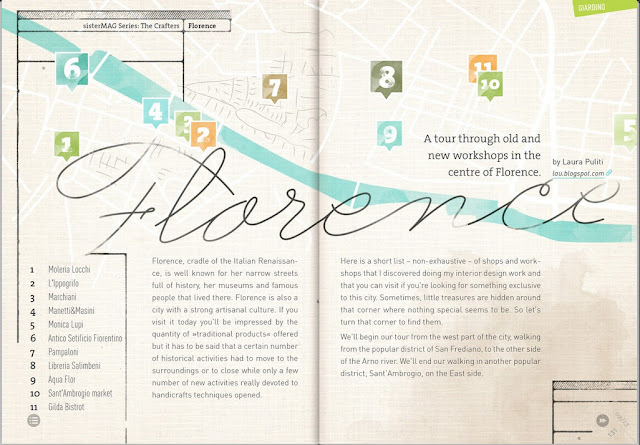 As architect, I'll always have a lot to learn from masters of past centuries.